After a 15 month hiatus, American Tea Room’s original Beverly Hills outpost is open for business. 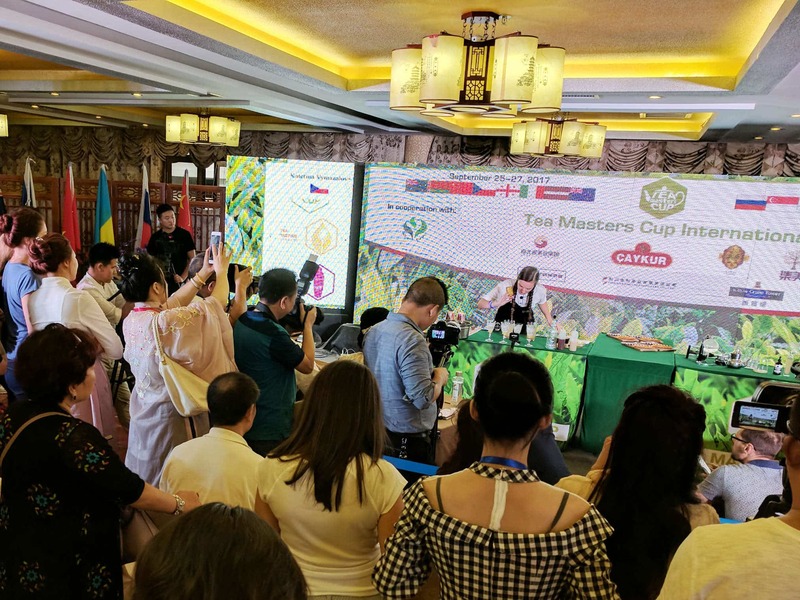 The 14 year old tea business owned and operated by David Barenholtz now has 3 locations, one in Downtown Los Angeles, one in Newport Beach’s Fashion Island, and the original location in Beverly Hills. 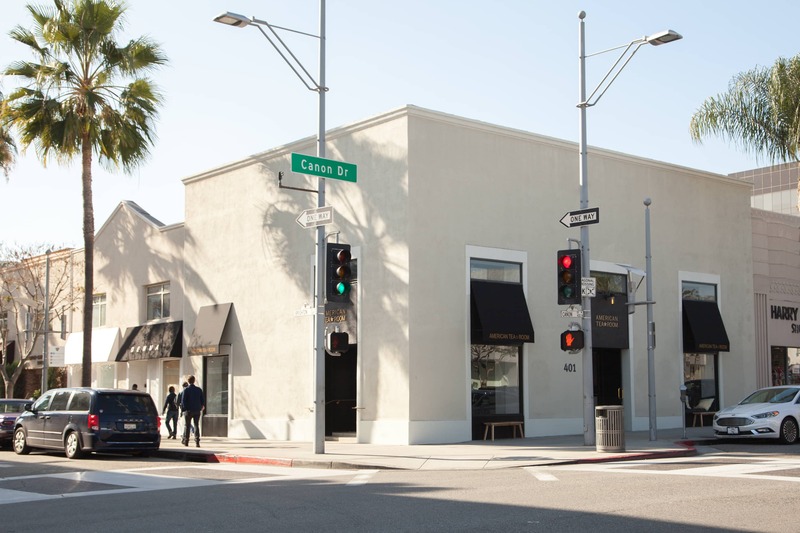 The Beverly Hills location reopens with the addition of coffee and juice service and is pursuing a liquor license to serve wine and beer, but the bulk of the floorspace is dedicated to retail. 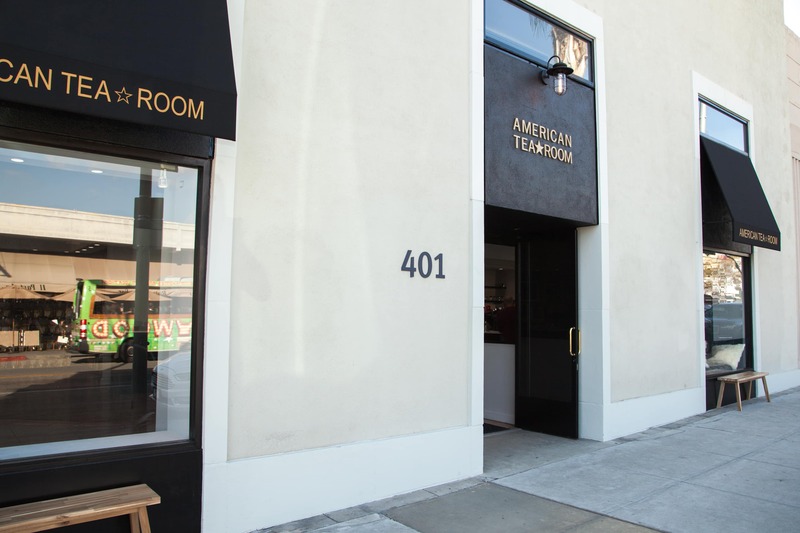 American Tea Room is planning both a stateside and international expansion hoping to have stores in Chicago, New York and Seattle within the next two years. The company is also planning several brand extensions, including a line of candy. 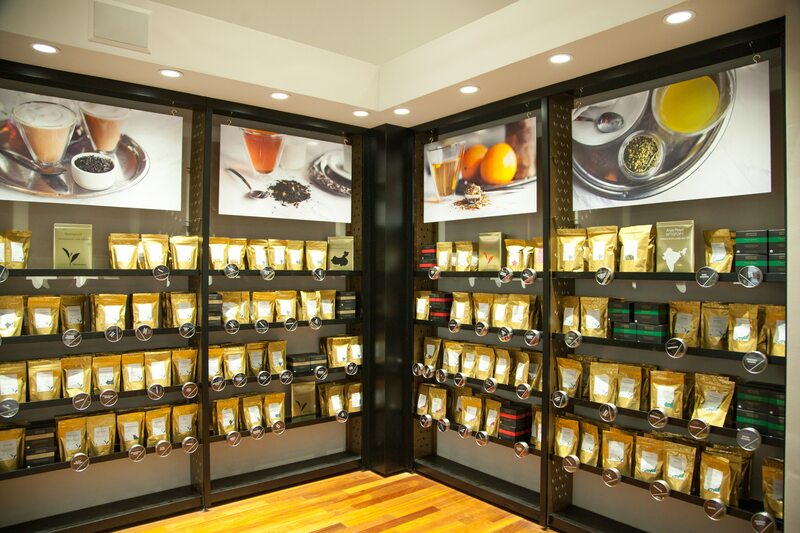 American Tea Room’s Beverly Hills shop is located at 401 North Canon Drive, Beverly Hills, CA 90210. Hey there! American Tea Room shut down early last year! So sorry.